At the Montreal International Auto Show, performance enthusiasts will be able to admire the revised and improved version of the sublime Acura NSX. Revived for the 2017 model year after a 10-year absence on the market, the NSX remains Acura’s heart and soul, the brand’s halo car. For 2019, the supercar can be ordered in a colour called Thermal Orange, which definitely doesn’t go unnoticed! In order to offer improved driving dynamics, the 2019 NSX also receives a firmer suspension setup and new tires destined to provide better grip. 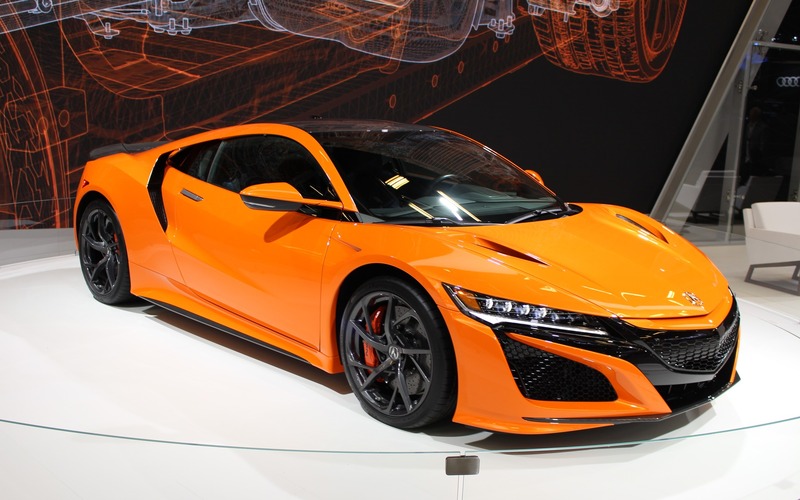 The Acura NSX is still equipped with a high-tech hybrid powertrain; in addition to its twin-turbo, 3.5-litre V6, the supercar is propelled by three electric motors. This hybrid system develops a total of 573 horsepower, allowing the NSX to blast from 0 to 100 km/h in 2.7 seconds and reach a top speed of 307 km/h. In addition to the splendid NSX, Acura is presenting the A-Spec variants of the ILX, the MDX and the RDX at the Montreal Auto Show. 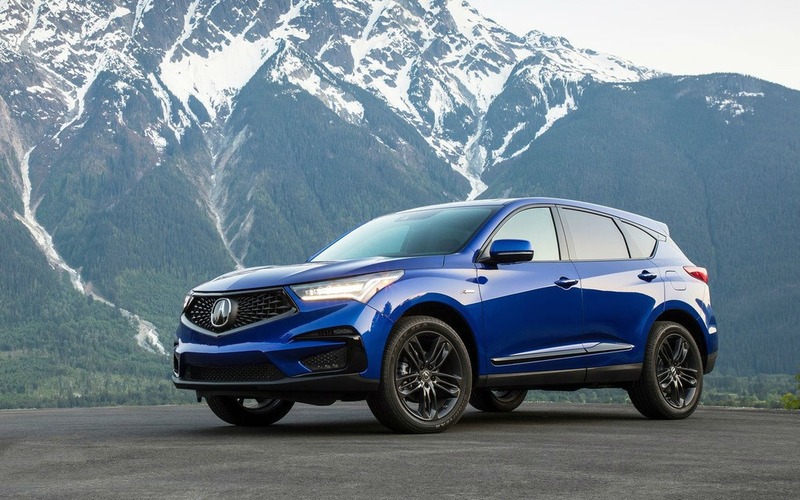 Thanks to the A-Spec trims, Acura consumers are now treated to vehicles with a more dynamic appearance, with unique alloy wheels and several cosmetic improvements. Acura’s kiosk at the show also features virtual reality experience stations.